Each year, we look forward to satisfying our inner geeks by binging on comic book and sci-fi movies. 2017 promise be a banner year for these genres with major releases from the Marvel, D.C., and Star Wars universes. Here are ten of our most anticipated movies. An Amazon princess leaves her island home to explore the world, and becomes the greatest of its heroes. Starring: Gal Gadot, Chris Pine, Robin Wright. In Theaters – June 2, 2017. A new blade runner, LAPD Officer K, unearths a long-buried secret that has the potential to plunge what’s left of society into chaos. K’s discovery leads him on a quest to find Rick Deckard, a former LAPD blade runner. who has been missing for 30 years. Starring: Harrison Ford, Ryan Gosling, and Ana de Armas. The Guardians must fight to keep their newfound family together as they unravel the mysteries of Peter Quill’s true parentage. Starring Chris Pratt, Zoe Saldana, and Dave Bautista. In Theaters – May 2017. 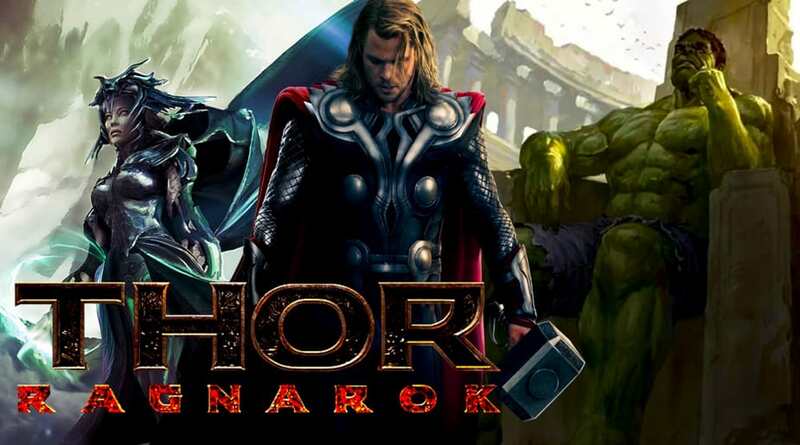 Imprisoned on the other side of the universe, the mighty Thor finds himself in a deadly gladiatorial contest that pits him against the Hulk , his former ally and fellow Avenger. Thor’s quest for survival leads him in a race against time to prevent the all-powerful Hela from destroying his home world and the Asgardian civilization. Starring: Chris Hemsworth, Mark Ruffalo, Cate Blanchett. In Theaters – July 28, 2017. Fueled by his restored faith in humanity and inspired by Superman’s selfless act, Bruce Wayne enlists the help of his newfound ally, Diana Prince, and a team of superheroes, to face an even greater enemy. Starring: Ben Affleck, Gal Gadot, Henry Cavill, Jared Leto. In War for the Planet of the Apes, Caesar and his apes are forced into a deadly conflict with an army of humans led by a ruthless Colonel. After the apes suffer unimaginable losses, Caesar wrestles with his darker instincts and begins his own mythic quest to avenge his kind. As the journey finally brings them face to face, Caesar and the Colonel are pitted against each other in an epic battle that will determine the fate of both their species and the future of the planet. Starring: Andy Serkis, Woody Harrelson, Steve Zahn, Karin Konoval, Amiah Miller, and Terry Notary. In Theaters – July 14, 2017. Thrilled by his experience with the Avengers, Peter Parker returns home, where he lives with his Aunt May, under the watchful eye of his new mentor Tony Stark. Peter tries to fall back into his normal daily routine – distracted by thoughts of proving himself to be more than just your friendly neighborhood Spider-Man – but when the Vulture emerges as a new villain, everything that Peter holds most important will be threatened. Starring: Tom Holland, Michael Keaton, Zendaya, Jon Favreau, Donald Glover, Tyne Daly, Marisa Tomei, and Robert Downey Jr. The crew of the colony ship Covenant, bound for a remote planet on the far side of the galaxy, discovers what they think is an uncharted paradise, but is actually a dark, dangerous world. When they uncover a threat beyond their imagination, they must attempt a harrowing escape. Starring: Michael Fassbender, Katherine Waterston, Billy Crudup, Danny McBride, Demián Bichir, Carmen Ejogo, Amy Seimetz, Jussie Smollett, Callie Hernandez, Nathaniel Dean, Alexander England, Benjamin Rigby. In Theaters – May 19, 2017. With the passing of Carrie Fisher, this movie will be bittersweet, but this movie is destined to be a blockbuster. 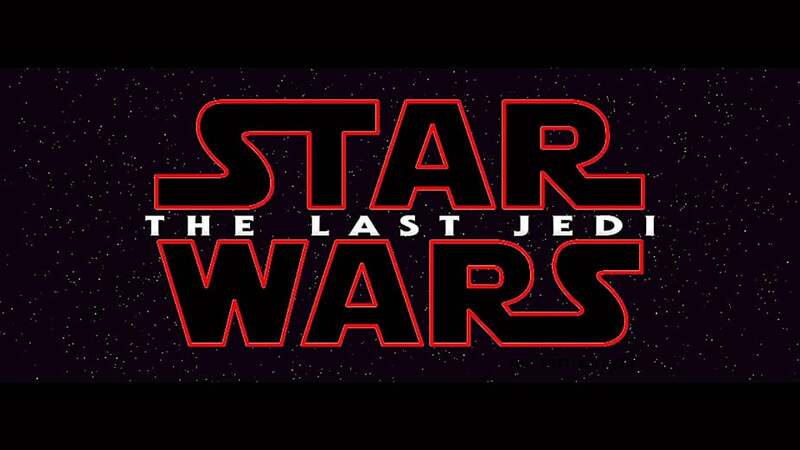 Having taken her first steps into a larger world in Star Wars: The Force Awakens (2015), Rey continues her epic journey with Finn, Poe and Luke Skywalker in the next chapter of the saga.